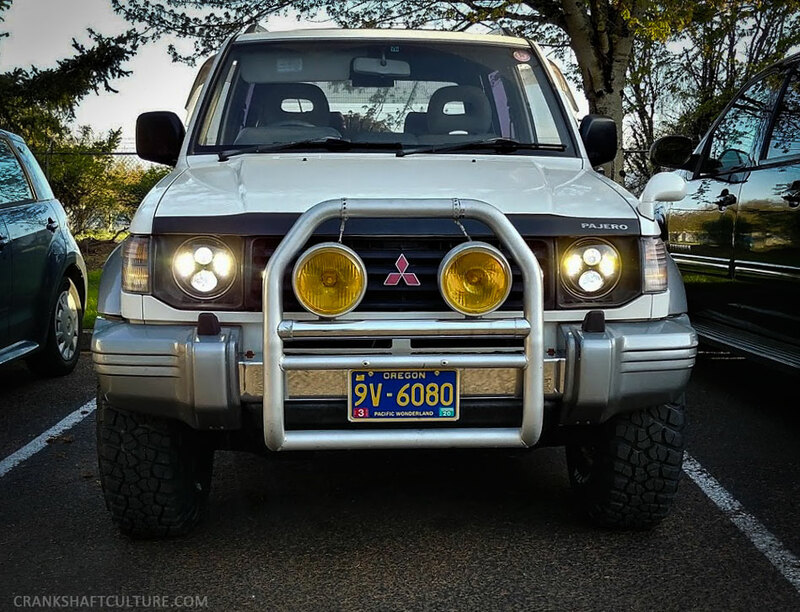 When our 1992 Mitsubishi Pajero needed headlamps, I knew where to look. J.W. Speaker offers a host of LED headlamps for a variety of vehicle fitments.